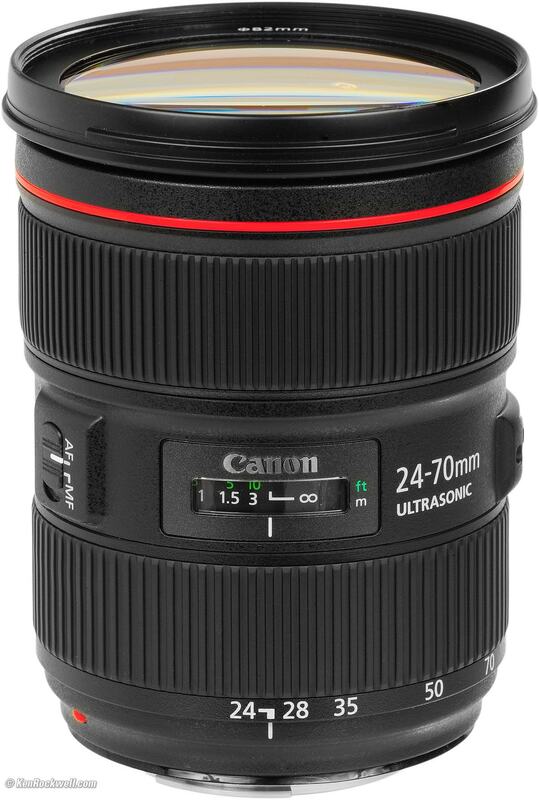 The focus ring on the 45-120mm focus ring has a 320° focus rotation with over 50 precise focus witness marks and minimal breathing. Its compact size makes it ideal for use in handheld, crane, and steadicam situations. 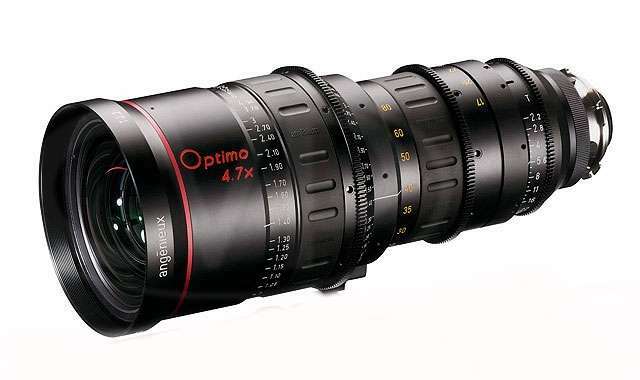 The Optimo DP 25-250mm T3.5 10x Zoom Lens from Angenieux delivers optimized optical quality with low chromatic aberration, telecentricity, and low distortion for S35 digital cameras. With an image circle of 31.4mm diagonal, the lens is fit for illumination of S35 sensors. 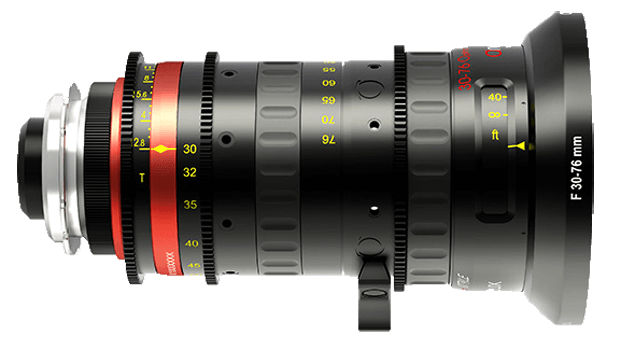 The lens is equipped with robust and precise zoom and focus mechanics with Angenieux rod guiding system design. 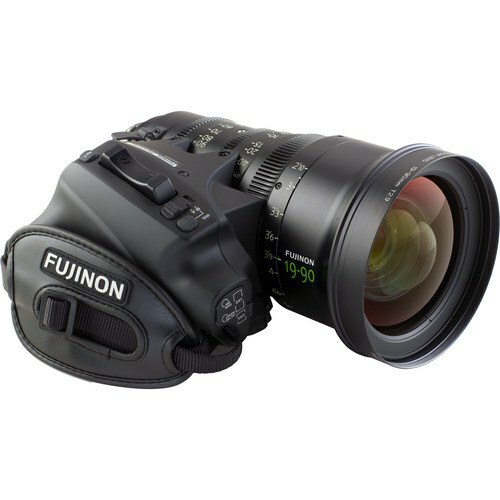 The Fujinon 19-90mm T2.9 Cabrio Premier PL Lens is a wide to telephoto zoom lens for Super 35mm cameras. The focus, zoom, and iris barrels are geared with standard 0.8 film pitch, which provides an interface for the removable ENG-style digital drive unit. The rear PL mount features electrical contacts for sharing Arri LDS and Cooke /i Technology lens data with the camera. The detachable drive unit is an ENG-style hand grip with a zoom rocker switch, 16-bit encoding, and an interface for remote control via a wired or wireless controller from Fujinon or other compatible, third party manufacturers. When the drive unit is attached to the lens, a digital auto-aligning system quickly and accurately calibrates it to the zoom, focus, and iris gears. Power is provided by either an external connector or the PL mount’s “hot shoe” interface. 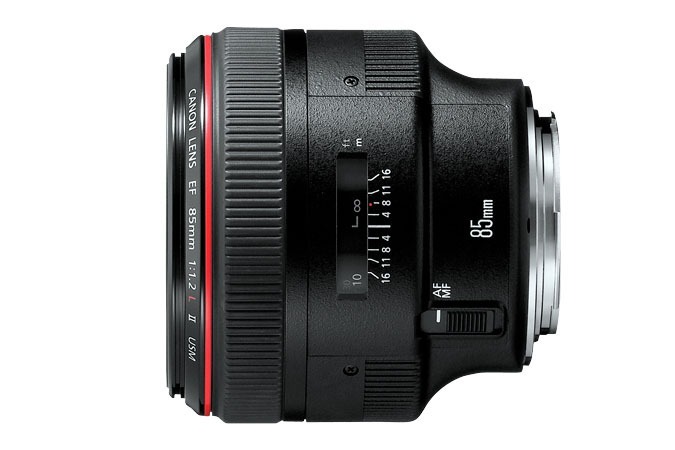 Included with the lens is a 111mm clear protection filter that helps to protect the front of the lens. 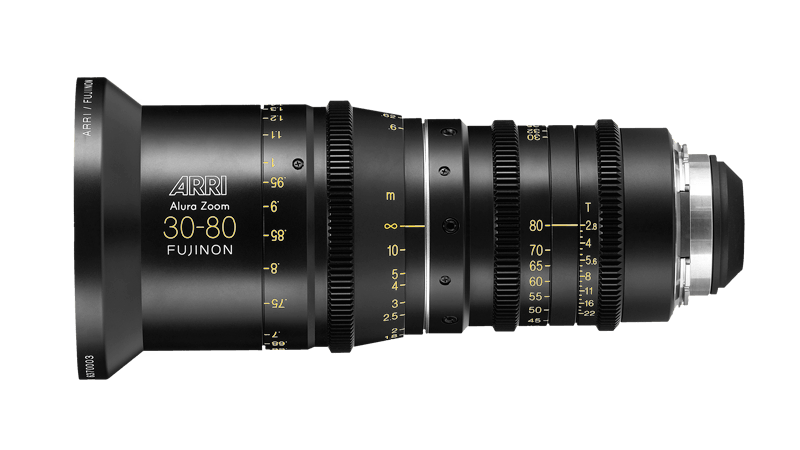 The Alura Zooms’ color characteristics, as well as their handling, are matched to existing prime lenses in ARRI’s outstanding repertoire. 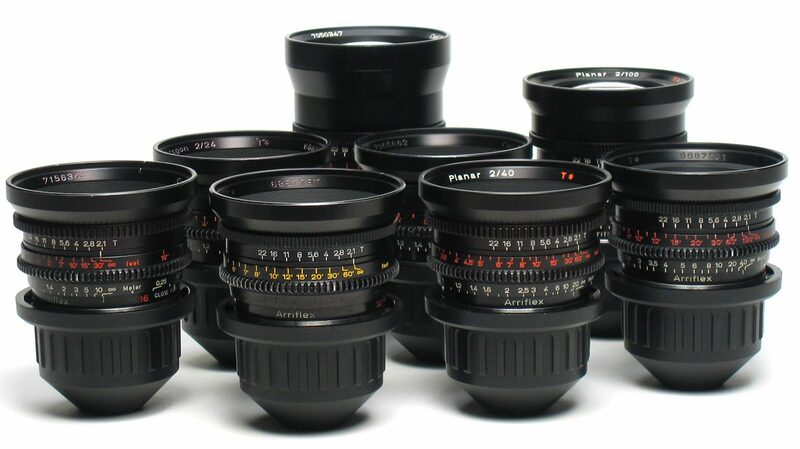 With the addition of these zooms, ARRI now offers the widest range of cine lenses for all professional production demands, including zooms, high speed primes, standard speed primes, extreme wide angle and telephoto primes, macro, extenders and diopters. 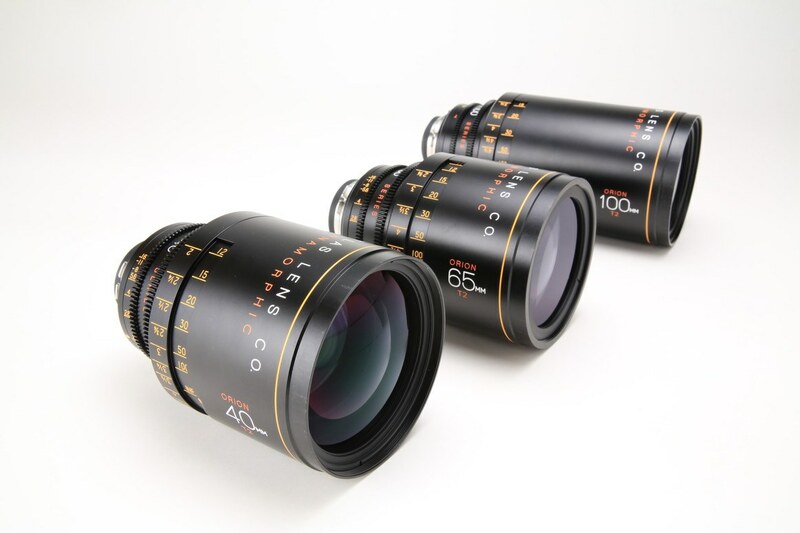 The famous Zeiss Super Speed Prime lenses have been in use for over 30 years, and even though they are no longer manufactured, they are still a great choice for many a project, adding experience and personality to the image. 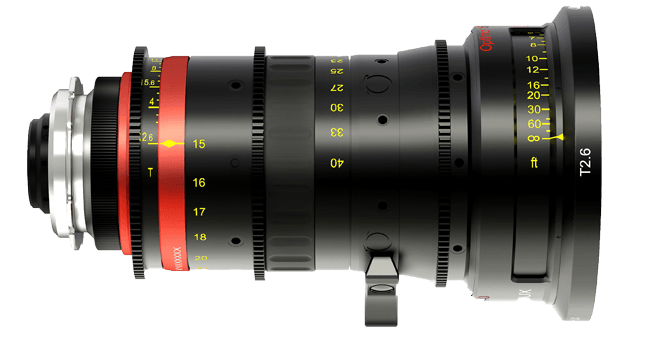 Their extremely fast aperture of T1.3, small body and flattering image rendition, make them a favorite of many cinematographers. 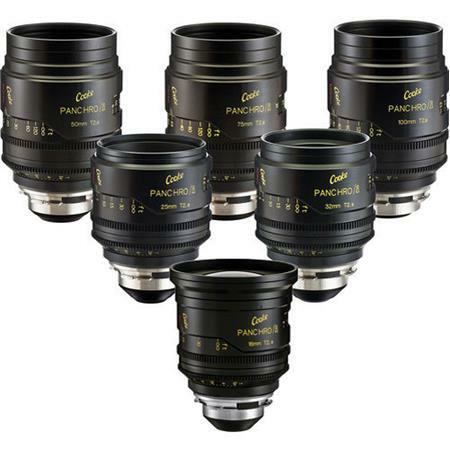 All S4 prime lenses are colour balanced, color-matched and compatible with Cooke 5/i, miniS4/i and Anamorphic/i. 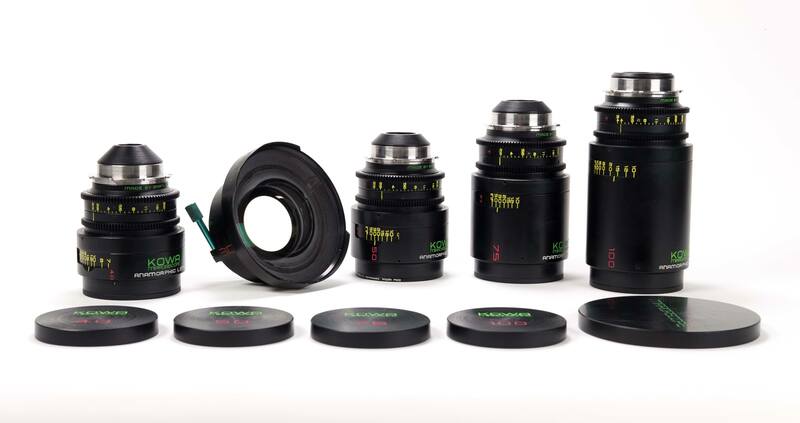 All S4 primes have a true T2 aperture and cover Super 35mm format, apart from the 300mm (2.8). 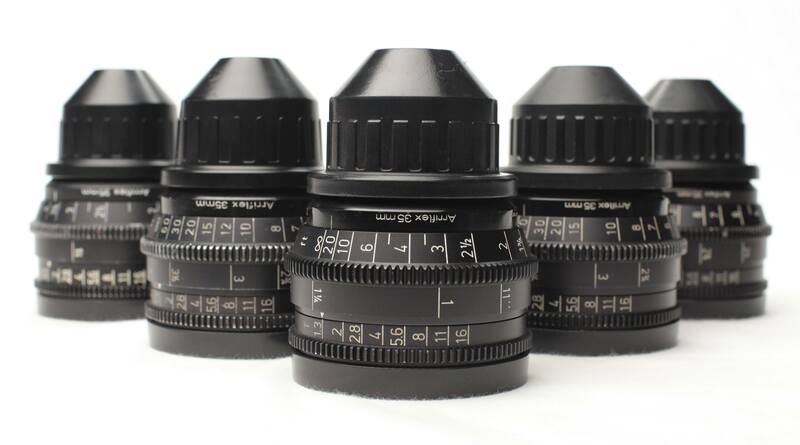 Large, clear numerals on both sides of the focus barrel benefit the focus puller when shooting under difficult lighting conditions. Plus the Entrance Pupil position is engraved on the lens. 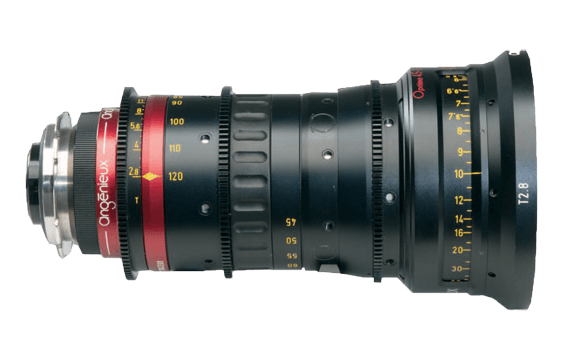 A scratch resistant PTFE hard anodized finish is provided on all Cooke lenses, providing a durable, hard-wearing surface to meet the most demanding environmental conditions. 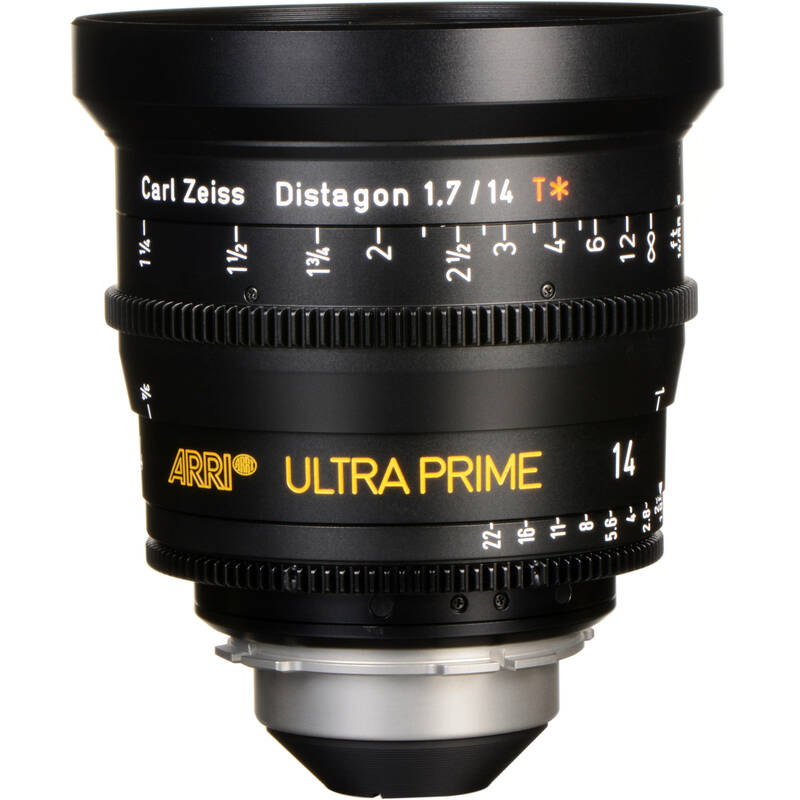 S4 prime lenses are designed to meet a market requirement for fully reliable performance with a minimum of downtime.